Managing a laboratory requires proper training and experience that not everyone may have. Thankfully, there's help. 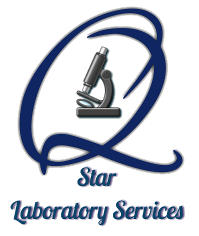 When you need assistance with general operations, turn to Qstar Laboratory Services, LLC. 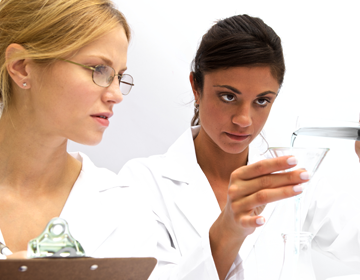 We offer laboratory management and marketing services in Cypress and Southern California. Let us oversee the execution and management of your day-to-day operations. We have been managing our own offices for many years and offer expertise in a variety of areas to ensure a safe, regulation-met location under the CLIA, CAP, and COLA requirements. We also verify all minimum inspection requirements are met. Do you run an exceptional lab but don't have the client base you deserve? We will reach out to medical offices and target markets to bring business to your lab. Because many labs require contracts between themselves and the medical office, we ensure a proper fit so labs are provided to physician offices in need of that specific testing. We even visit your potential clients' locations in person to complete the connection. We provide a variety of unlimited services to POLs, including pretesting, training, and more. Even though these are smaller facilities (sometimes offering only one type of test), they are still required to properly pass all testing and inspections, as well as meet all requirements for their testing equipment. If you are establishing a POL from scratch, we assist with obtaining the required state licensing and consult with you on anything you need. Give us a call to learn more.